Andros is celebrating its 30th anniversary. 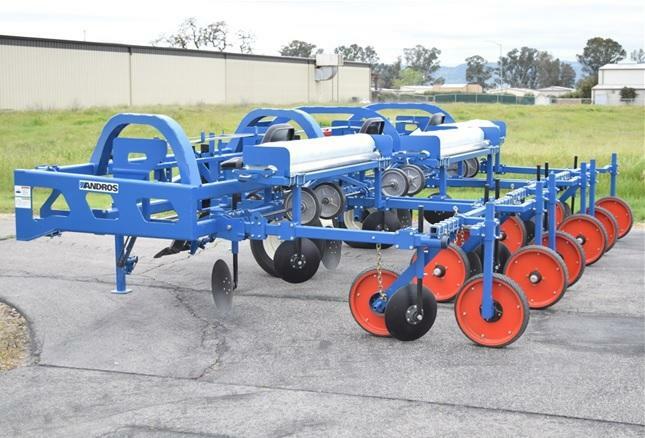 What began as a one man shop behind the family home, has grown into a well-established company that employs over 40 people, and serves customers throughout the USA, and countries across the globe. 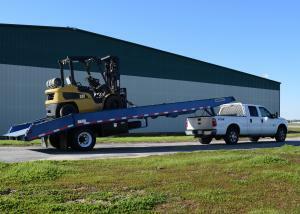 We would like to thank all of our customers for their continued support and valuable contribution to our success. 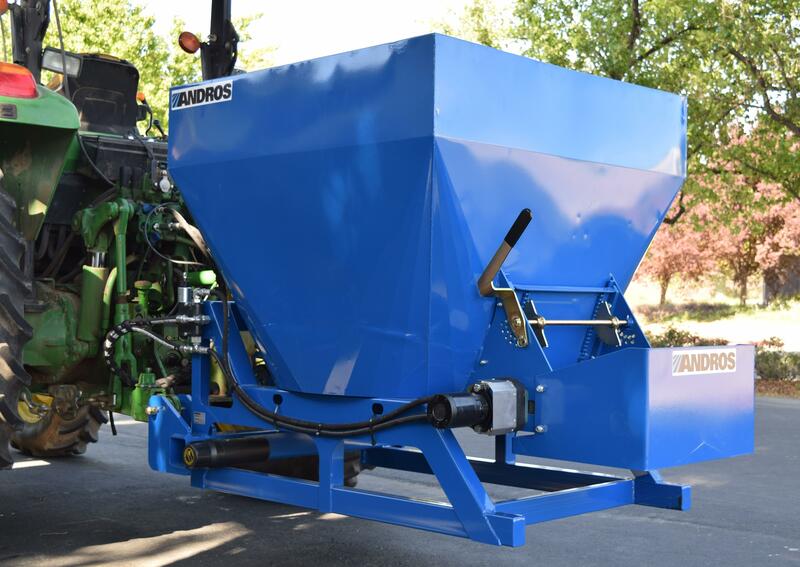 Success in agriculture is the goal at Andros Corporation. Our clientele include some of the most successful producers of food and fiber in the world. 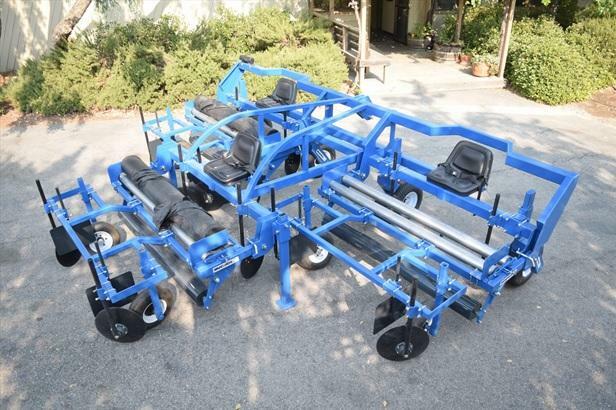 By combining the latest technology, with a dedication to quality craftsmanship, we have developed a reputation as a world leader at providing specialized solutions for commercial farmers, seed and plant researchers and a variety of businesses that focus on supporting production agriculture. 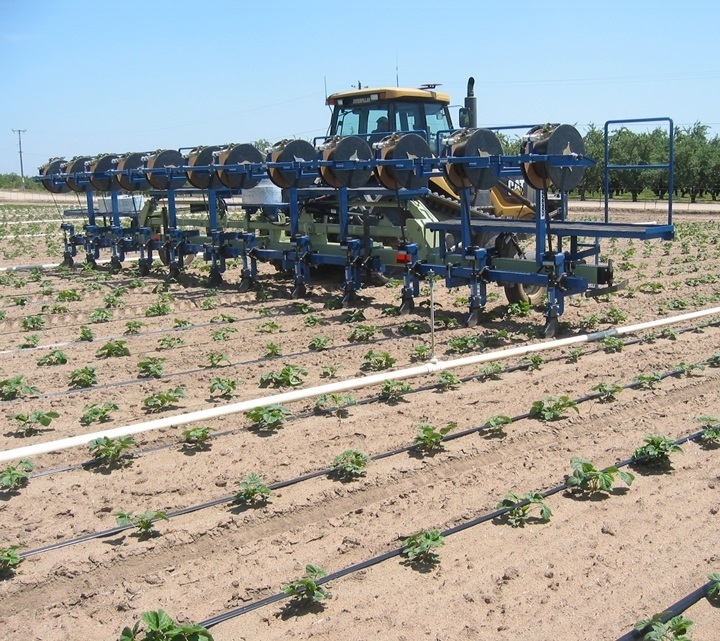 Our awareness of the importance of using water efficiently is why we have been providing equipment solutions to the micro and drip irrigation industry for over 33 years. 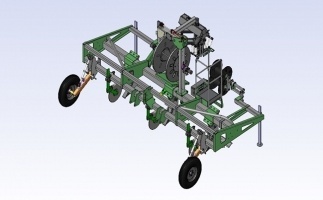 We build a complete line of products that can make the process of irrigation system layout and retrieval as water-efficient and cost-effective as possible. 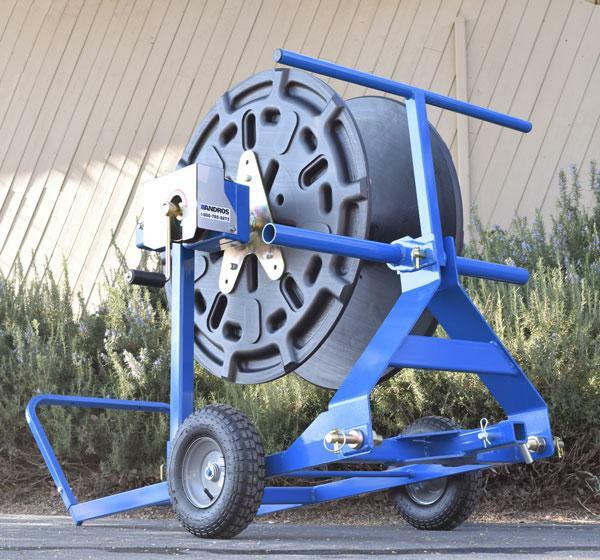 New- Wide Trellis Pre-Pruner - Call for information! 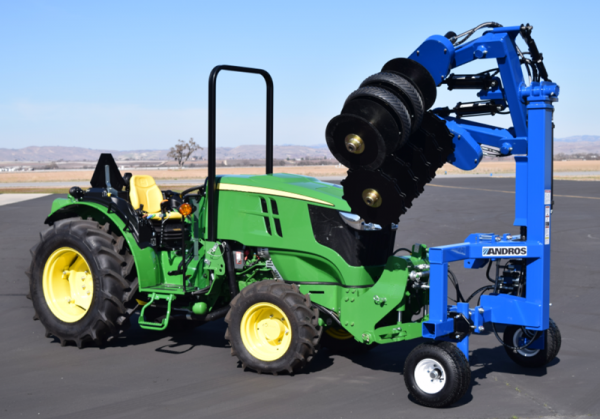 The Citrus-Master design and boom mechanism allow a field technician the flexibility to sling and articulate protective netting either for deployment or retrieval. 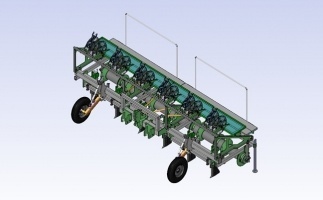 The Andros ground driven Irriformer is designed to mulch and build finished beds for Primary or Second tillage. 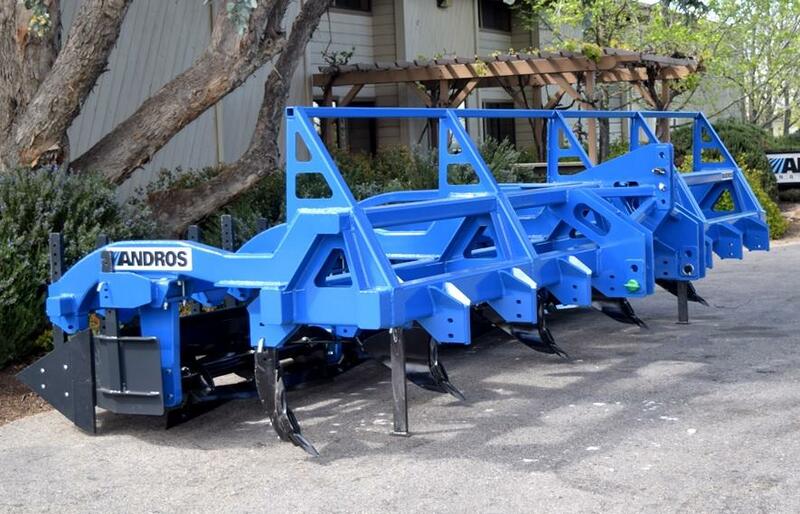 The Andros compact spreader is ideal for narrow rows and tight configuration. 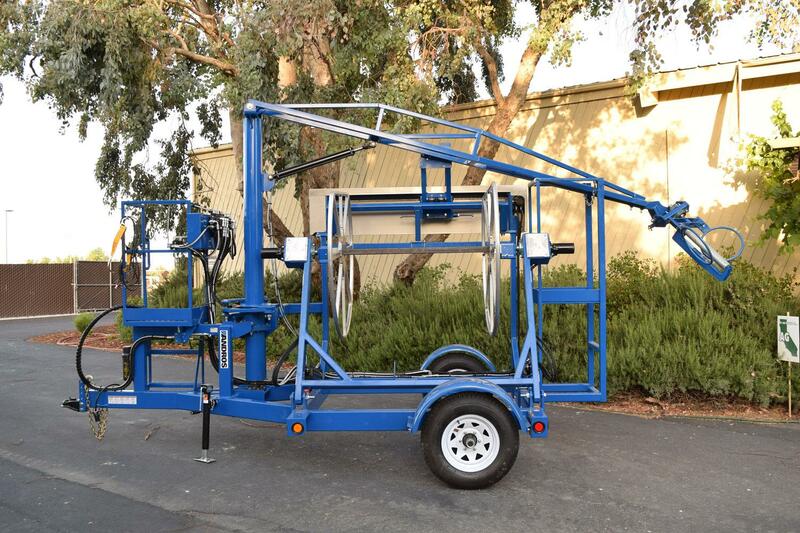 The OmniLoad allows you to safely and efficiently load bobtail trucks, semi-trailers, and ocean containers from any location. 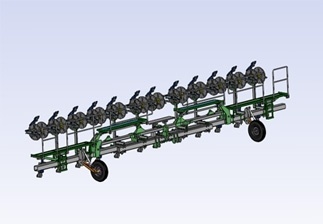 Our Low Tunnel Machine deploys the structure and the material simultaneously creating a canopy to protect your plants. 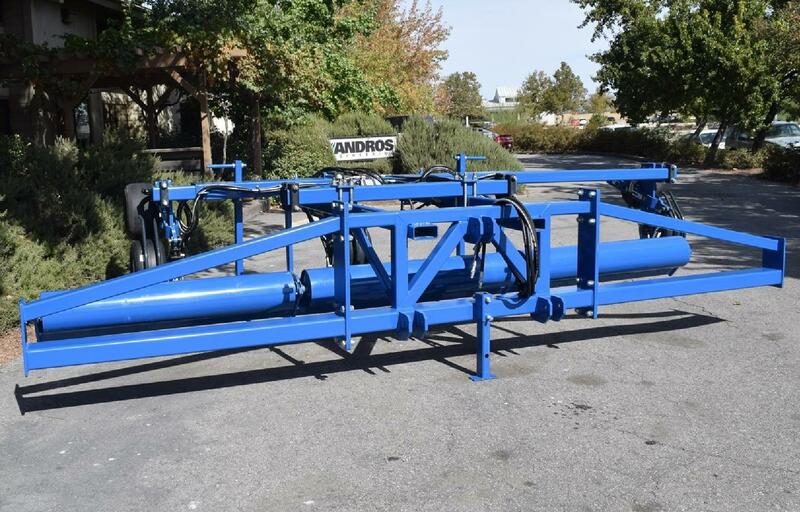 The Andros LF DripMaster, our newest manual system for Flat-Net/Lay-flat collection. 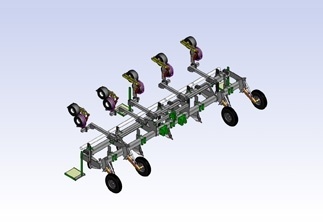 Mulch lifting system is designed to match tractor speeds up to 5mph, this device can be retrofitted to all industry bed spacing and materials, from single row to multiple row applications. 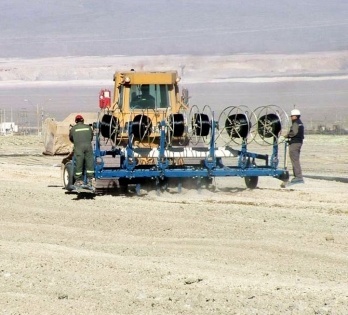 Complete line of equipment for both driptape deployment and retrieval. 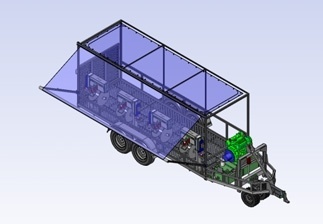 SDI delivery and recovery system solutions for heap leaching including OEM and after market adaptability. 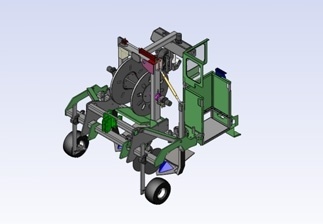 Solutions for labor reduction, seed and plant handling, proprietary designs. 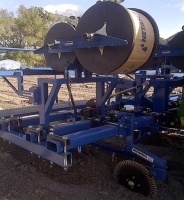 We offer a variety of process improvements for both domestic and international growers. 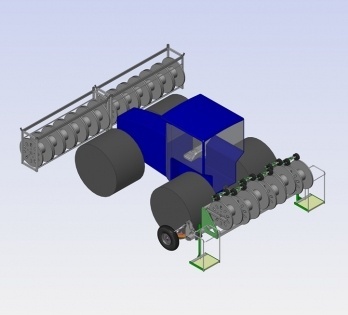 Our experienced engineering team uses the latest software and technology creating labor reducing solutions.